Centigrade supported client McIntosh with sound lounge activations for four different events during the Austin Grand Prix Weekend. Events included a cocktail reception in a private mansion, an Austin Monthly event, a Brazilian themed after-party and a fashion show, all attracting high net worth individuals. With Centigrade’s support, McIntosh hosted system demonstrations for VIP ticketholders and provided audio gear to power the VIP Sound Lounge. Centigrade helped to create a VIP experience and multiple touchpoints for McIntosh which resulted in increased brand awareness and engagement with a highly qualified audience. The Austin Grand Prix Weekend provided McIntosh with high visibility and the opportunity to interact with VIP guests and sound enthusiasts. The luxurious private home event, BLU parties and FULL TILT Fashion Show at The W provided VIP guests with an exclusive opportunity to experience McIntosh in an intimate setting. The BLU parties included a Brazilian themed carnival event featuring Samba dancers and the Austin Monthly Subscribers’ celebration attracted a younger crowd of potential customers. 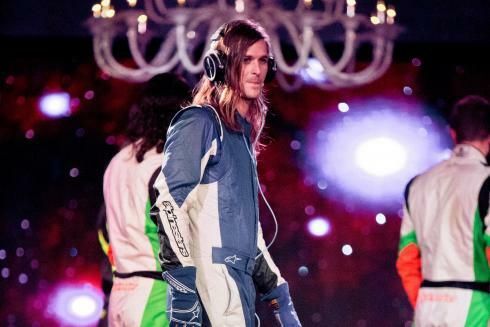 During the FULL TILT Fashion Show at The W, McIntosh gained increased brand exposure and awareness by incorporating the brand’s headphones into one of the model’s outfits. McIntosh also hosted headphone demonstrations outside of the VIP Sound Lounge. Centigrade planned and coordinated McIntosh’s involvement in the Austin Grand Prix Weekend, provided onsite support and negotiated McIntosh’s sponsorship. 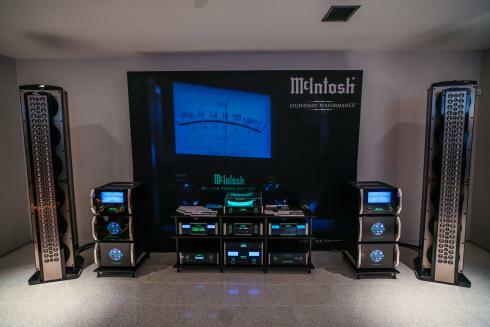 As a result of this event, McIntosh captured 30 leads and positioned itself as a provider of sound and excitement.